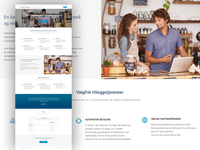 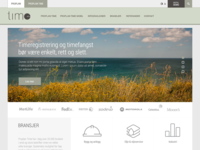 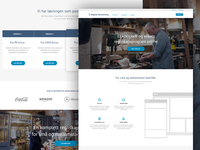 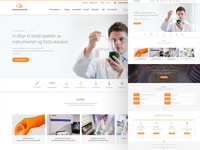 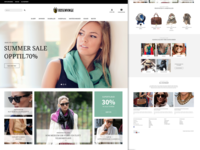 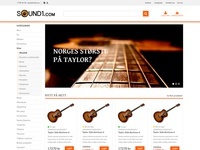 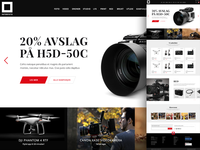 The creative design team of Norwegian web and online shop agency Kréatif. 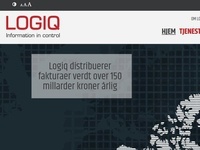 Logiq website design — Structural modernization of Logiq's website. 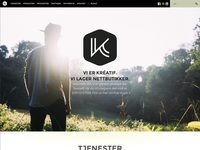 Company logo — A logo for a new web company.